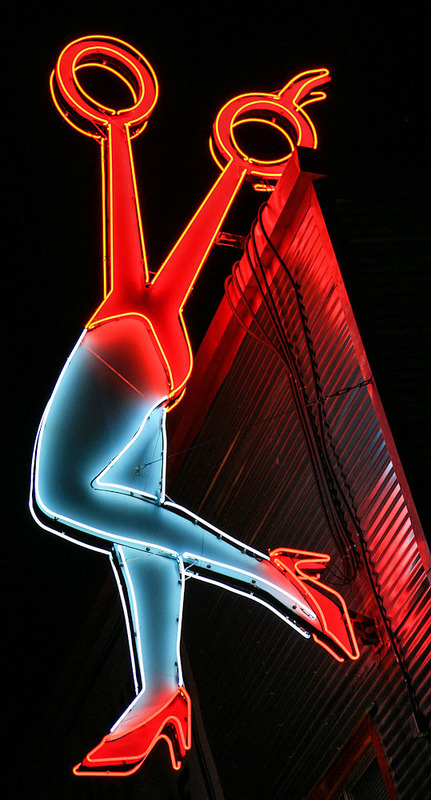 Do you remember these fiberglass giants waving to you from the roadside? Well, some are still around. See more from Arizona here at Roadside Peek's Roadside Men Arizona. How about the little brothers to the above? 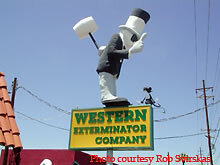 See them here at Roadside Peek's Roadside Statues Arizona. 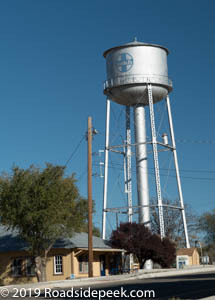 Arizona is home to some of the self-proclaimed "world's largest" items. See them here at Roadside Peek's Roadside Giants Arizona. 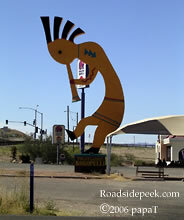 See some of the roadside characters that line the Arizona highway. 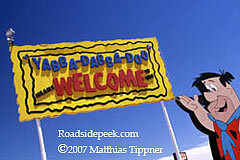 Check them out at Roadside Peek's Roadside Characters Arizona.